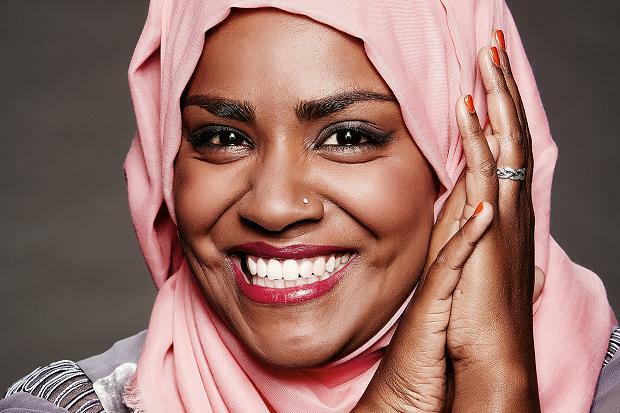 In a move sure to delight fans of the surprisingly popular hit The Great British Bake Off, the BBC have announced that Nadiya Hussain, the winner of the 2015 series who shot to widespread fame and became an icon in her own right for shattering negative stereotypes concerning Britain’s Muslim population, will front a new 8-part cooking series for the BBC. This isn’t actually the first time that Nadiya has presented a programme for the BBC; she first explored her Bangladeshi cooking influences in the two-part series, The Chronicles of Nadiya, in 2016. 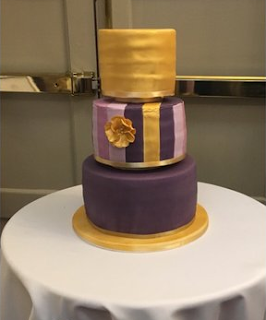 She also became a judge for the CBBC’s Junior Bake Off that same year and even had the honour of baking the Queen’s 90th birthday cake following her success on GBBO and subsequent surge in popularity. The new series, titled Nadiya’s British Food Adventure, will see the British-Bangladeshi baker travel throughout various regions of the UK in an effort to explore the “quirky and clever” delights of British cuisine. From there, it’s back to the kitchen to try out some of her favourite recipes found along the way, each prepared with her own little twist, of course. “Our country's regional cuisine is much more than tried and tested traditional dishes - there are quirky and clever food producers out there who are reinventing British food in unique and exciting ways. Nadiya’s British Food Adventure is expected to air in the summer of 2017.